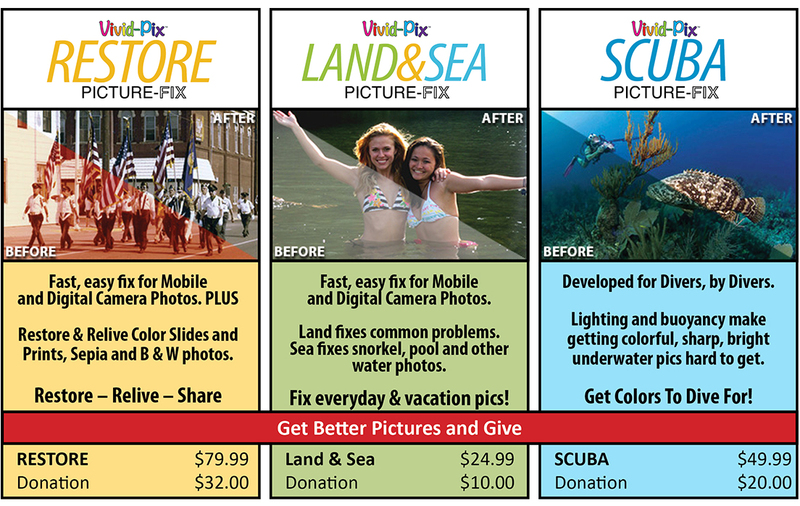 OFFER: Purchase Vivid-Pix Software = Donation to S.O.L.O.! 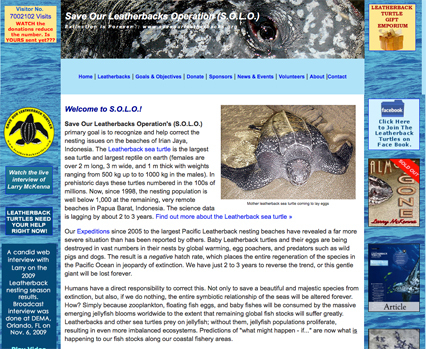 Save Our Leatherbacks Operation's (S.O.L.O.) primary goal is to recognize and help correct the nesting issues on the beaches of Irian Jaya, Indonesia. The Leatherback sea turtle is the largest sea turtle and largest reptile on earth (females are over 2 m long, 3 m wide, and 1 m thick with weights ranging from 500 kg up to to 1000 kg in the males).